Today is world diabetes day! I thought I’d share one of my favorite resources to teach patients about diabetes. 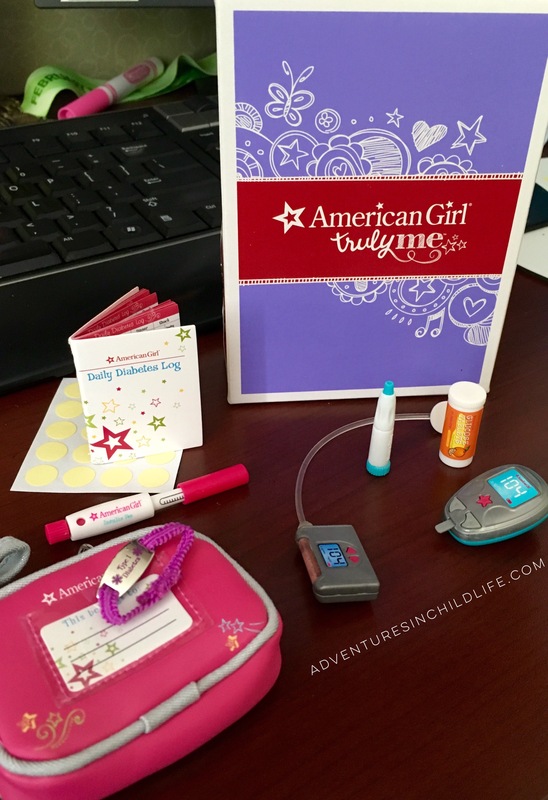 American Girl makes these adorable diabetes care kits which our child life team is lucky enough to be able to give away (along with an American Girl doll) to our newly diagnosed patients. The kit serves as a great teaching tool by including: a daily log, an insulin pen, glucose pills, and more! I love using this kit as a guide while reviewing diabetes education with patients by seeing how much they know & answering any questions that may arise. What are some cool ways you teach patients about diabetes?